Your Professional Littleton Auto Repair Shop! We include a limited warranty with all the work we do and parts we use. So you're covered for 48,000 miles or 4 years! For complete peace of mind, let the experts at Eagle Automotive Service take care of all your auto repair needs. Your Hometown Professional Littleton Auto Repair Shop! 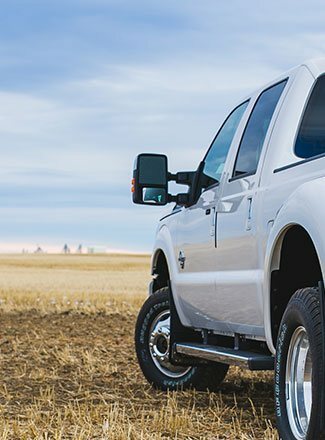 Eagle Automotive Service is a family owned and operated auto repair shop that provides high-quality auto repair and maintenance services to the people of Chatfield, Platte Canyon, Crestline and surrounding areas. 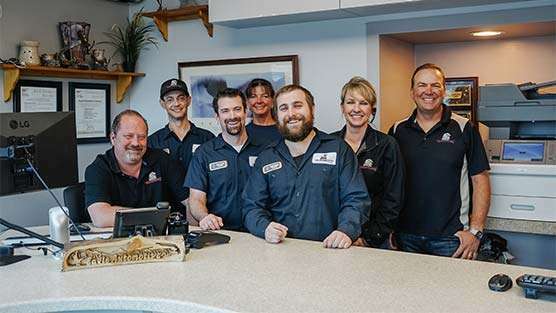 The entire staff at Eagle Automotive Service believes in serving and treating customers as if they are family. That's the approach we follow at our auto repair shop. 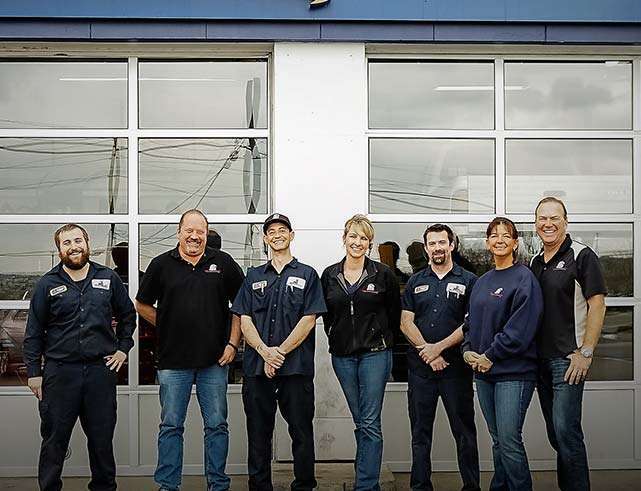 You won't be able to find another auto repair facility with more caring, knowledgeable, and professional team of certified technicians in the entire metro area. 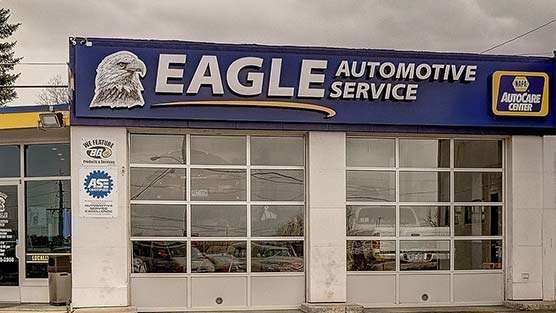 At Eagle Automotive Service, we have an implicit faith in the services and repairs performed by our team of certified technicians, which is why we double the warranty period of the standard NAPA warranty that backs all repairs and services performed at our auto repair shop. You will receive an industry best 4 Year/48,000 Mile nationwide warranty on all repairs and services. While our technicians are working on your vehicle, you can spend some time in our comfortable and spacious waiting area, where you can enjoy free Wi-Fi, coffee and water. 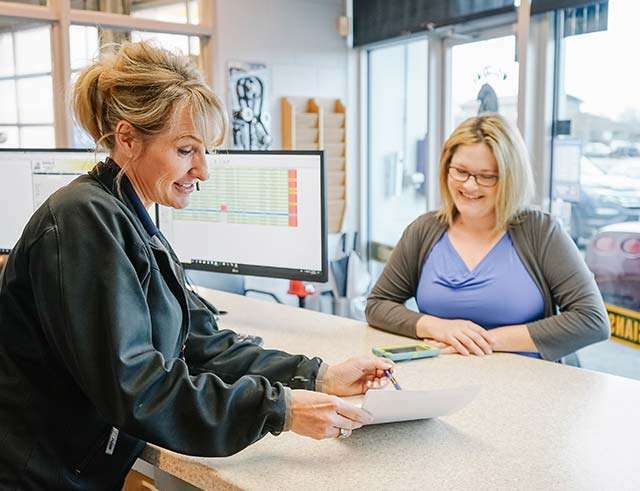 When your vehicle is scheduled ahead of your appointment, we can offer you a complimentary shuttle service or loaner car, so that you can attend a meeting, go to work or run some errands. Last, but not least, we also offer after-hours service to our customers and fleet programs for families and businesses. We hope to see you at Eagle Automotive soon! Feel free to call or make an appointment on our website today! 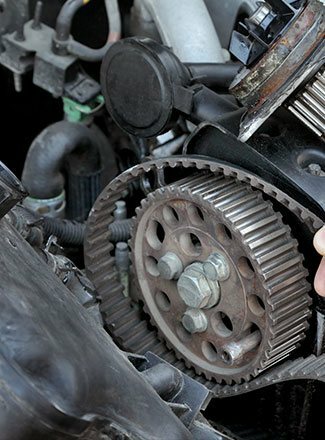 At Eagle Automotive Service, you can trust that our experts will help you maintain your fleet and keep your business running smoothly. 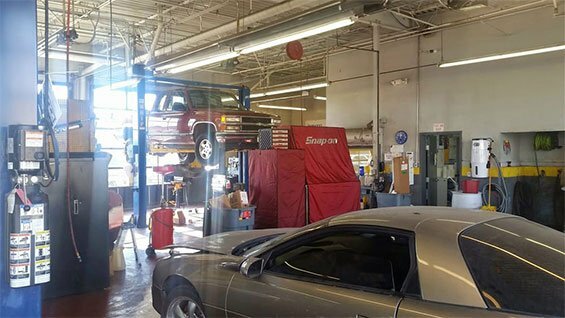 Our Littleton auto repair facility is constantly updating our state-of-the-art diagnostic equipment and high quality tools to properly handle your fleet vehicles. 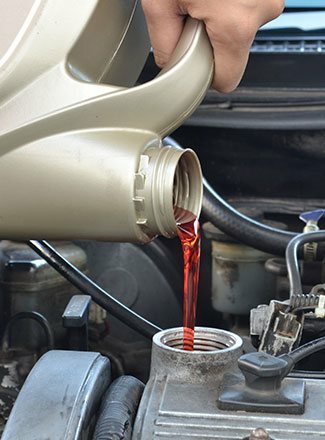 Whether you need oil changes, A/C repairs, transmission services, engine repairs, and more – we can help! Our expert fleet services are offered at competitive prices. We pride ourselves on our excellent customer service and experienced staff members. 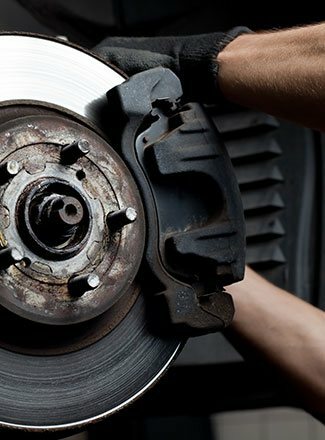 Our Napa AutoCare Center offers nationwide warranty on parts and labor for qualifying repairs and services. We stand by our quality services and will provide you with an honest, helpful experience. Don't trust just any auto repair shop with your fleet. When you need expert fleet maintenance and repairs, our Littleton fleet auto repair shop is the trusted choice. Honest Professional Auto Repair. The First Time. Every Time! For honest to goodness Littleton auto repair, visit one of Eagle AutomoYour Professional Littleton Auto Repair Shop. 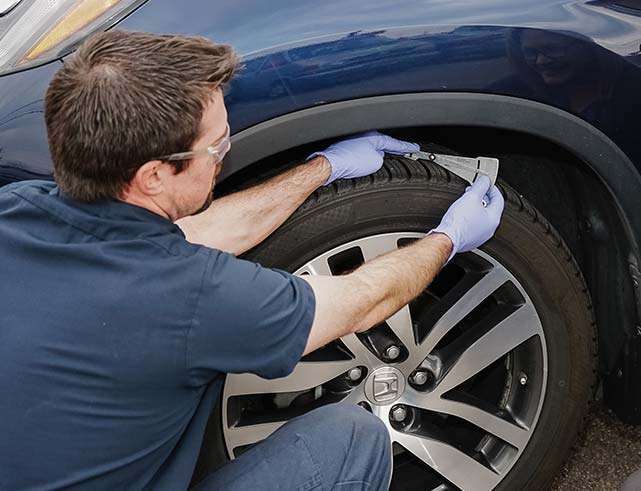 Our ASE-certified technicians will inspect your car, diagnose the problem and suggest a repair or replacement. We can provide a written quote, and even show you the problem. All part of our commitment to our customers. Car Repairs can be performed quickly in our fully-equipped bays. We carry a range of parts in stock and aim to have you back on the road in no time. Every piece of work we do will conform to your manufacturer’s standards and will not affect your vehicle warranty in any way.